There have been reports of mobiles like Mi4i, Apple iphone 6 getting exploded while charging. 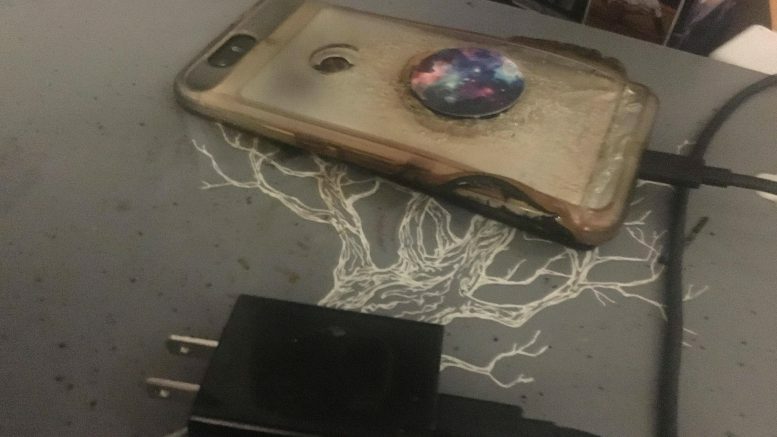 Now we have come across of an incident in which a Canadian man claims that his Nexus 6P handset exploded in the middle of the night while it was charging. Luckily, it seems that there were no injuries sustained. 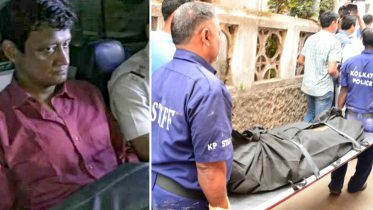 While there is no clarity as to how the incident took place, the matter is yet to be investigated. After the incident, the Redditor claims to have contacted Google Canada who are in the process of sending him an RMA replacement unit. They will also be escalating the matter. Be the first to comment on "Nexus 6P explodes while charging"